Let me tell you about KinesiAlice! First and foremost, I am a wife and mother of 2 children! I am an integrative complementary medicine therapist, holistic kinesiologist and mind body medicine practitioner – one of the first 50 in Australia! Starting in 2013, I studied at the College of Complementary Medicine in Sydney. I have an Advanced Diploma of Integrative Complementary Medicine, a Diploma of Kinesiology, a Diploma of Mind Body Medicine, and I have also received a certificate in Tissue Salts from Martin & Pleasance. 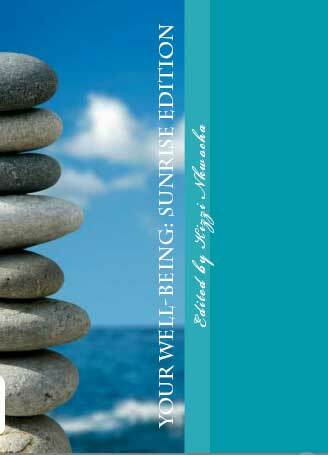 I am also a published author, having been asked to write a chapter for two books on health and wellness. How Did I Discover Kinesiology? I’ve had an interest in natural therapies since I got convinced to go to an acupuncturist for a migraine that no amount of medication would shift back in 2002. I used acupuncture from that point from everything from a sore neck to a back injury to bringing on labour twice. I loved it. My children have led me further down the path of natural therapies. Like all children, they each have their own quirks and challenges. What I have learned over the last 12 years that these two children were entrusted to me for a reason! My daughter had bronchiolitis for 8 months solid as a baby. When the doctor started talking about putting my baby, who was less than a year old, on steroids, I thought to myself “No way, she’s only a baby”. I did some research, and found some articles on aromatherapy solving this condition. So off I went and bought eucalyptus, pine needle and tea tree (melaleuca) essential oils, a diffuser, and a book. Within a week, my daughter’s bronchiolitis was gone, never to return. My son has had issues with concentration and failure to thrive at school over the years. He started at a program for gifted and talented kids, and through my time there, the director of this program first suggested this strange thing called kinesiology. Both my son and my daughter have benefited immensely from kinesiology over the years. My son has grown into a wonderfully intelligent and empathetic pre-teen as a result of kinesiology. We see the results in his achievements at school and on the sports field. My daughter has suffered from severe growing pains, which were actually a symptom of mineral deficiency. While a naturopath/ nutritionist helped immensely, it was kinesiology that resolved her pain. Kinesiology also restored her immune system after it was severely compromised following her one and only course of antibiotics. After these experiences, I was a great fan! So, Why Did I Study Kinesiology? A friend of mine that I have known since I was 12 also took her son to a kinesiologist. She rang me one day and said she saw a deal for a 2 day introductory course that would explain this mysterious modality. “We can find out what they’re doing to our kids!” she said. “Sure, why not?” I said. I had been thinking about studying nutritional medicine or naturopathy, and had come up with a hundred different reasons as to why I wouldn’t finish the course. So off we went to this course. I loved it, and felt right at home immediately. By the end of the first day, I was hooked, and I came home and told my husband that I had found what I wanted to do with my life! By the next week, I was enrolled, and the rest is history. It has been hard, a lot of work and a lot of sacrifice, but every single minute has been worth it. I have seen and experienced kinesiology have amazing results. I have had amazing teachers, and met some very special people and made beautiful new friendships. Just a few years ago, I had no idea what kinesiology was, or how it worked. Now I am triple qualified, and very enthusiastic to share this special gift with the world! Thank you for reading my story, and I look forward to sharing this amazing gift with you. Below are just a few of my latest projects and achievements – check them out! In February, I was asked to contribute a chapter to a book, and here is the finished result! This book has been contributed to by experts worldwide in their field, and encompasses many different natural therapy modalities. I am honoured and humbled to have my content published in this book, and to be considered an expert in my field. Click on the image to learn more. Many of my clients will know that I decided to go back last year to study Integrative Complementary Medicine. I graduated in early May, and here is my qualification! This was a great study area – lots of clinical research and new tools to help my clients. My favourite was nutrition and biochemistry, taught by the great naturopath Vanessa Hitch. 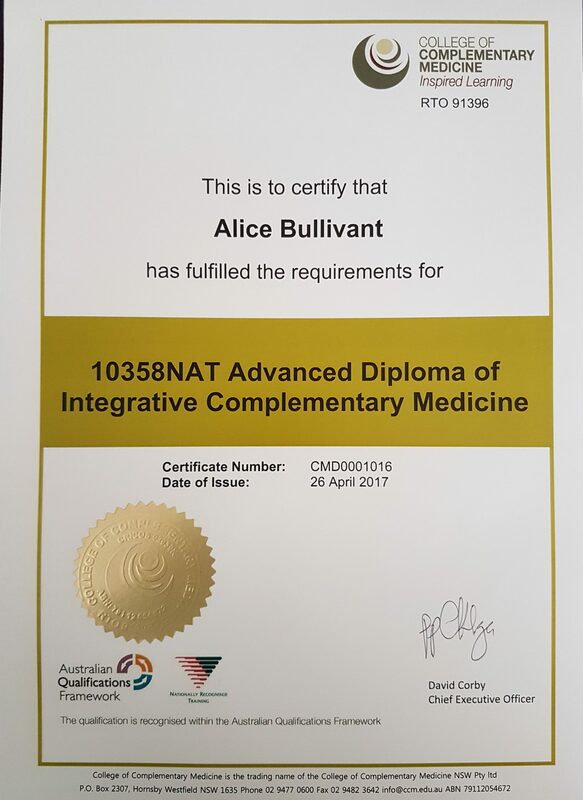 This qualification gives me the same access to products as naturopaths, as well as deepening my Chinese Medicine knowledge to combine the biochemical naturopath side with the emotional mind-body side to provide a well rounded therapy addressing the client as a whole. I was asked in February or March to contribute a short blog for NourishMe organics on gut health and the mind-body connection. 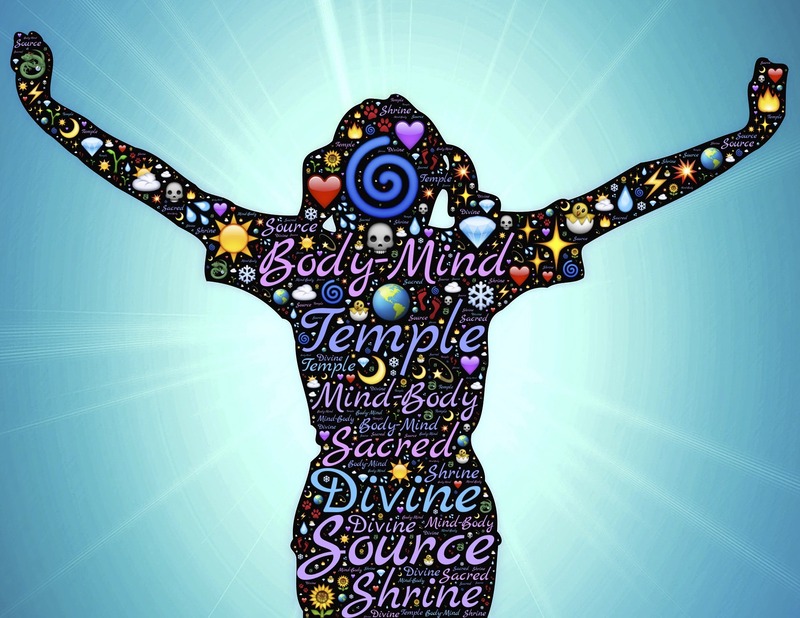 It was published last week – click here to read my thoughts on the subject, and why we need to look at the body as a whole, emotionally, mentally, spiritually and physically.